These two week residencies are run by Cove Park in collaboration with HI-Arts Craft Development. 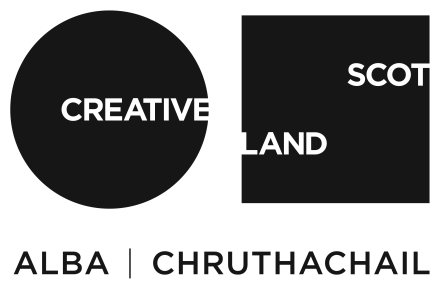 The residencies provide the time and space for makers/designers to focus exclusively on their own practice and ideas and is specifically aimed at supporting individuals living in the Highland Council area. Following on from the residencies, the successful makers will be encouraged to participate in the Highland Makers Spotlight Exhibitions programme that will run at Inverness Museum and Art Gallery from May 2012. This years residencies have been awarded to three makers, Gilly Langton, Lucy Woodley and Caroline Dear.